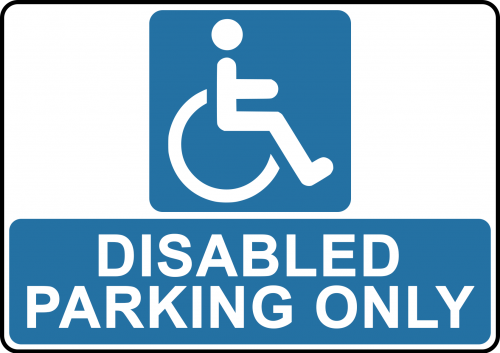 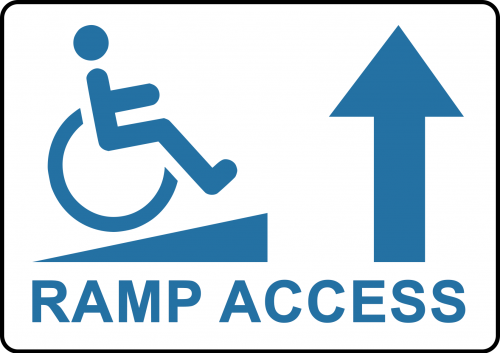 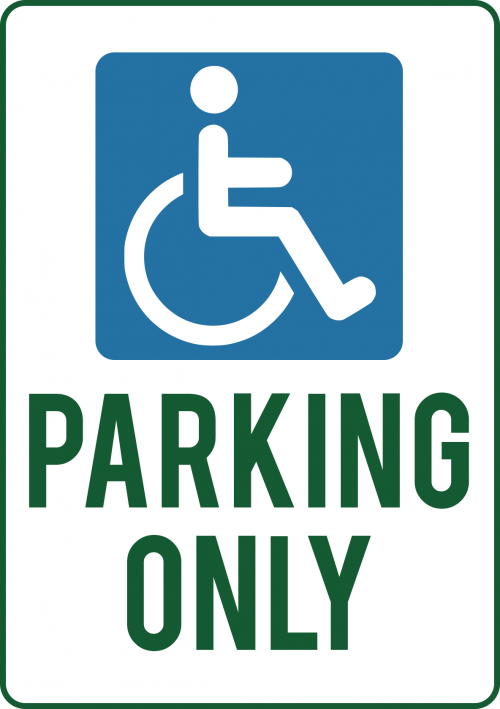 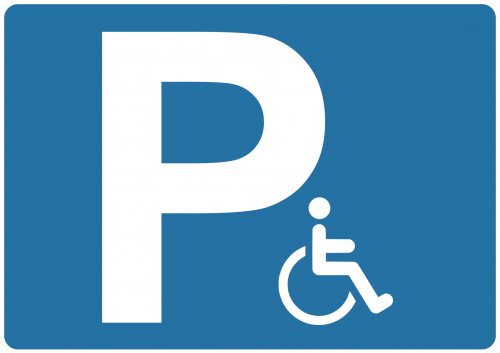 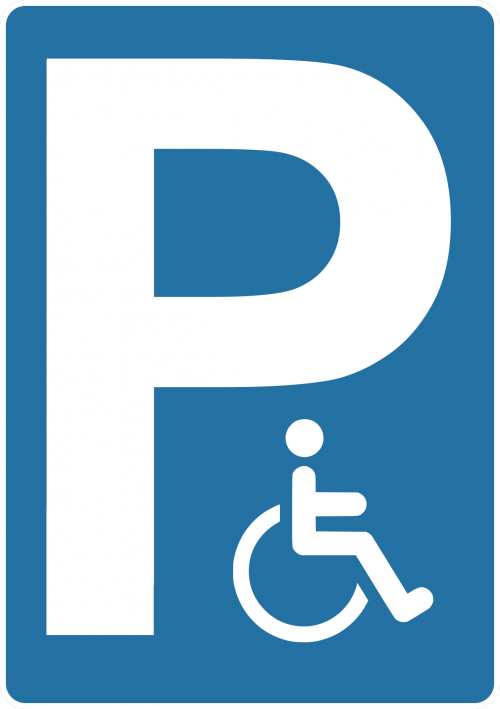 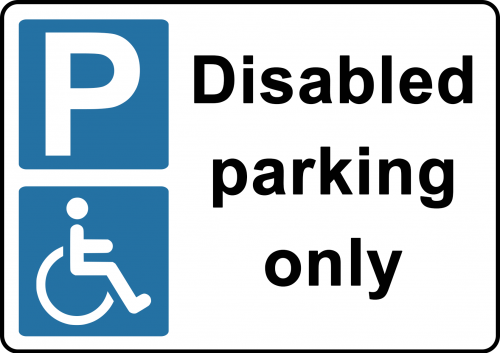 Need a quality aluminium disabled parking sign, disabled access sign or any other disabled sign for workplace, venue or institution? 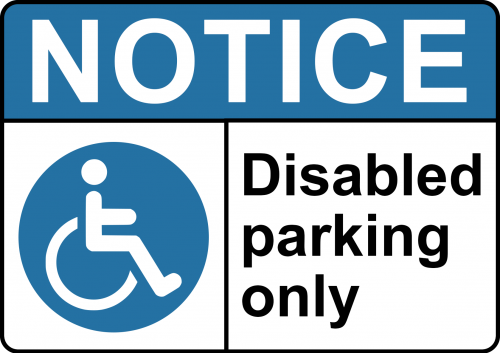 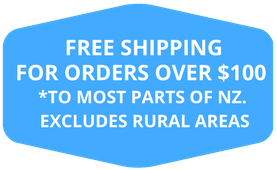  Create Signs New Zealand offer easy to customise metal disabled signs that you can order as is or change to your specific needs. 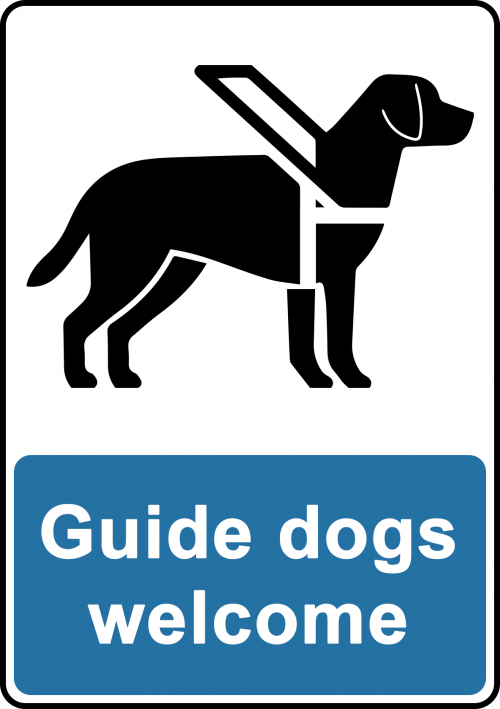 Editing is easy, simply change the font, text, colours and graphic images. 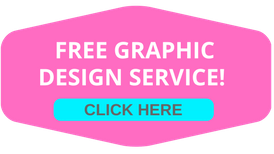 Alternatively, if you have a pre-existing design you can upload it to our designers section. 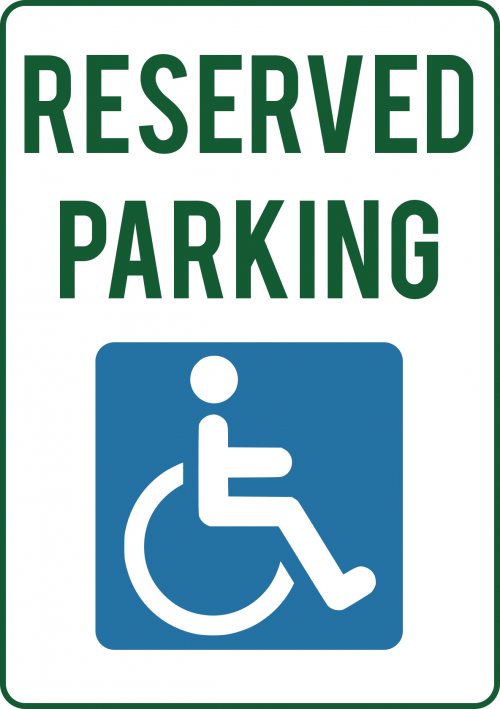 No graphic design skills are needed as Create Signs make custom signs easy when you use our designers page. 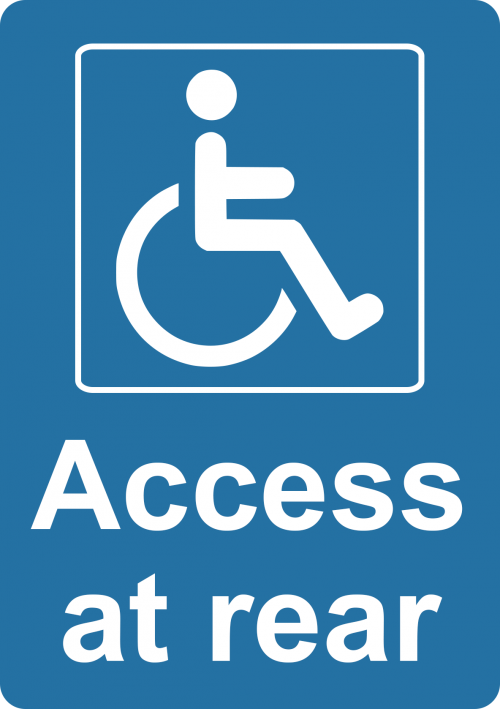 Signs are available in five sizes (A1 – A5) and five colours. 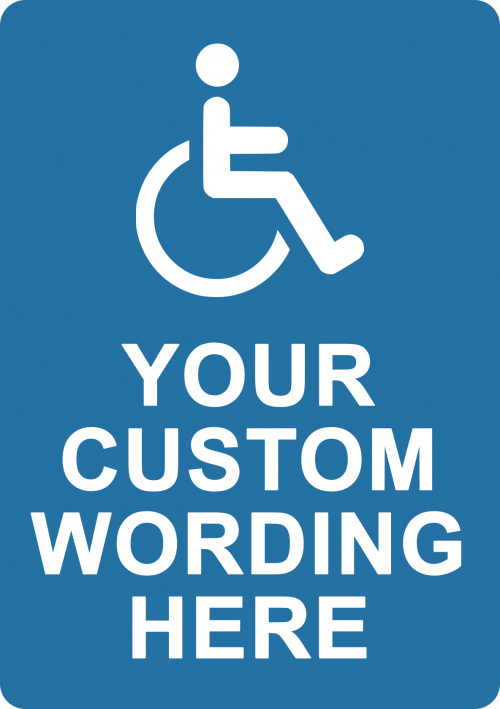 Start creating your sign now.